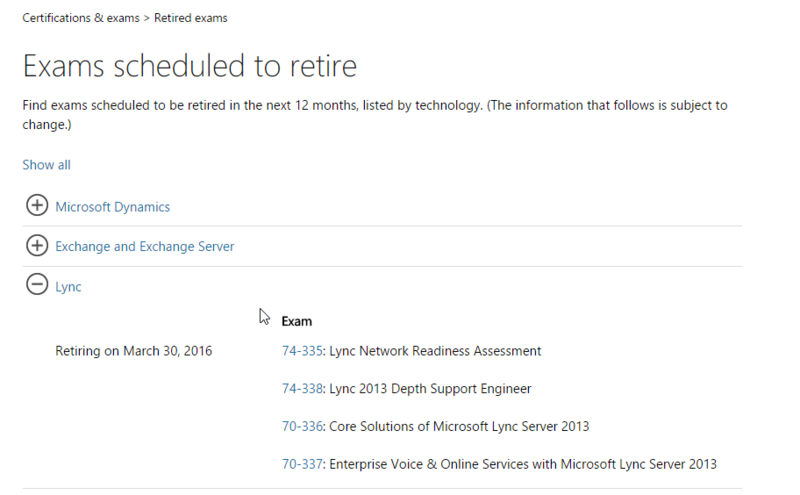 This lists the server reverse proxy products that have completed solution testing with Lync Server. While any reverse proxy is expected to work with Lync Server, the reverse proxies listed below have completed extensive testing and are posted with detailed deployment white papers to assist in configuration. ** In November, 2012, Microsoft ceased license sales of Forefront Threat Management Gateway 2010, or TMG. TMG is still a fully supported product, and is still available for sale on appliances sold by third parties.